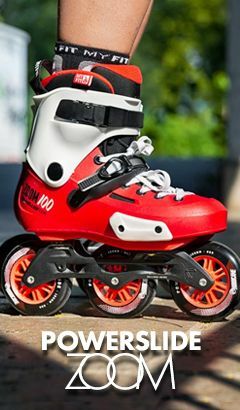 Doop skates are developed and produced by the wellknown high end skating company, Powerslide GMBH. Each skate is created with comfort, convenience and style in mind. 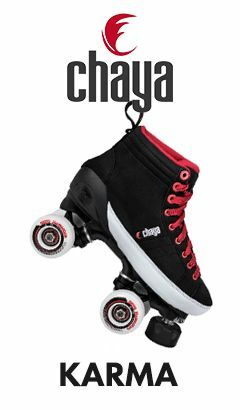 Thanks to their unique and patented design, Doop skates are customizable to your shoe size, allowing you the comfort of your own shoes while you skate. Doop skates have been tried and tested by professionals and are proven to help you stay fit while enjoying your city and promoting an eco friendly lifestyle.